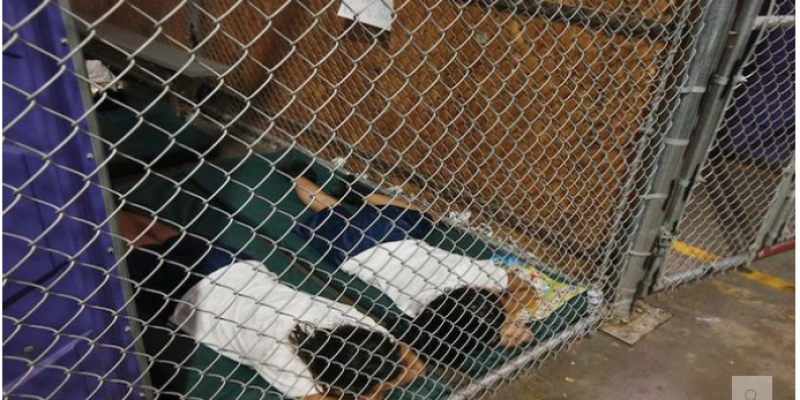 Did you know Obama held illegals in CAGES? These are the same cages used at animal rescue shelters. He later deleted the tweet, but not before it was screen-captured. 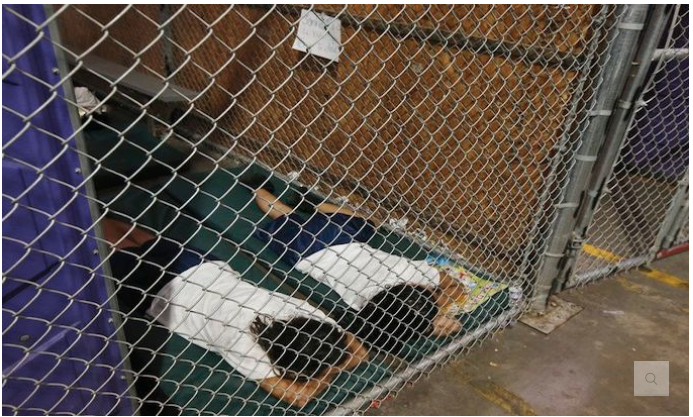 Other liberal activists and journalists, Shaun King of Black Lives Matter, Linda Sarsour of the Women’s March, and Muslim activist Qasim Rashid also tweeted the Obama-era policy of keeping illegals in cages– purporting that it was Trump. What’s incredibly demoralizing is that “journalists” would continue to not fact check and push out completely false information. This is worse than fake news. It is called slander, which is a prosecutable offense. Apologies are not enough. Wolfe and others should be fired.